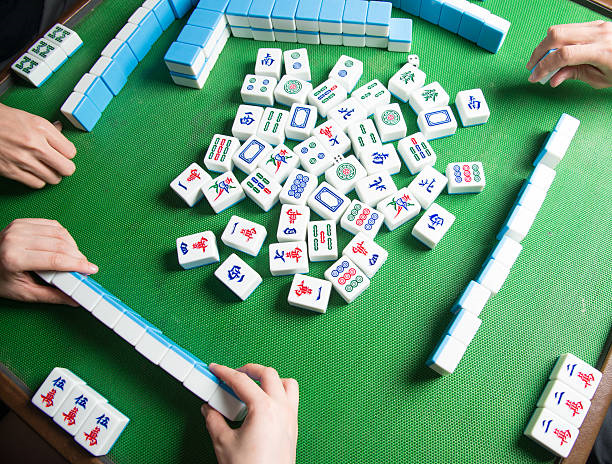 Mahjong (mah-ZHONG) is a tile-based game that originated in China during the Qing dynasty. It is played with 3 or 4 people. Mahjong has become very popular in the last few years partially because it is challenging, fun, portable and adaptable. Instructor Donna Cangelosi will teach you the basics, and continue to coach you until you are comfortable. If you have your own tiles, please bring them. Attendance both days is recommended. Call 266-6581 to sign up.